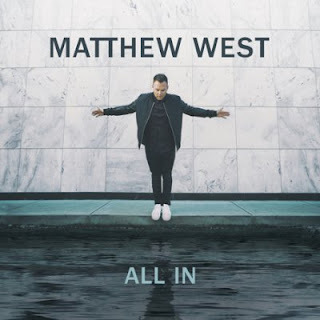 Matthew West has some great songs that I have enjoyed for years, but this album is fresh and new and I love it! All In, Amen, The Sound of a Life Changing (SO GOOD), 1 Song (fun upbeat), are my favorites but really all good! If you need some fresh music to add to your collection, I HIGHLY recommend this album! I love hearing new Christian music that sounds different and that I want to listen to every day.